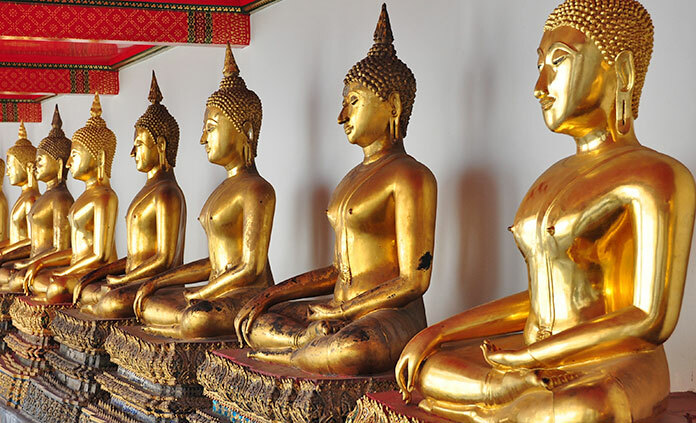 Join us in Thailand’s Golden Triangle and discover a region of culture and tradition. Where monks greet you from within richly ornamented temples and indigenous hill tribes still cling to their traditional ways of life. Cycle an uncharted oxcart path among lush rice paddies. Ride an elephant through the jungle. Float in long-tail boats down the Maekok River. Savor the best curry you’ve ever tasted. We look forward to sharing Thailand with you.